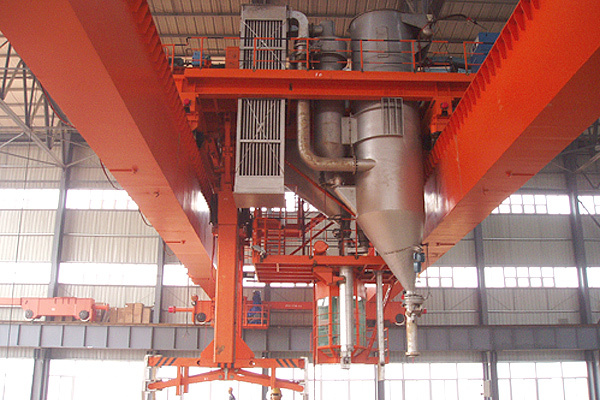 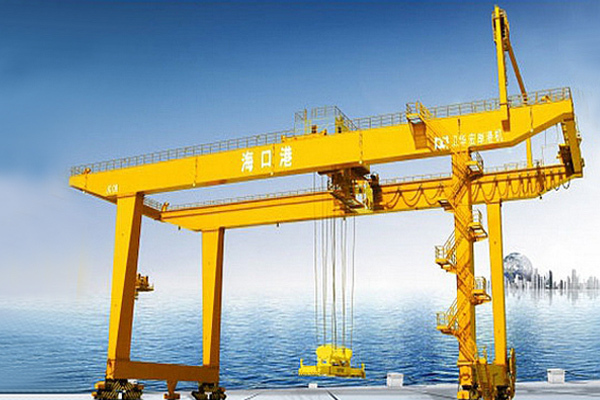 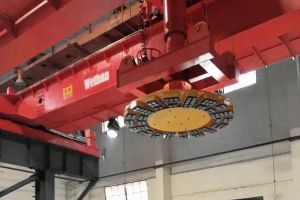 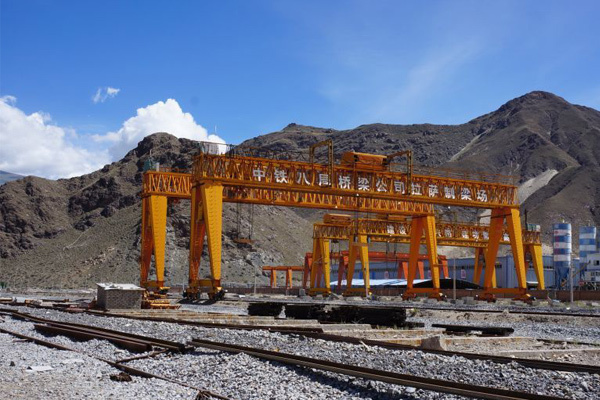 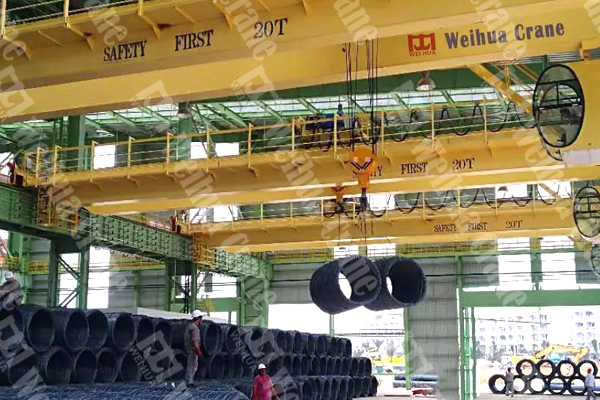 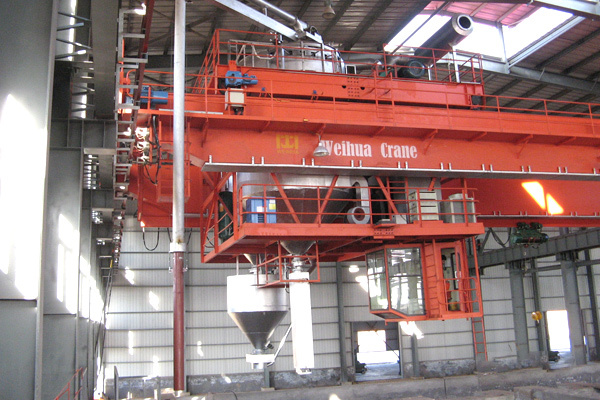 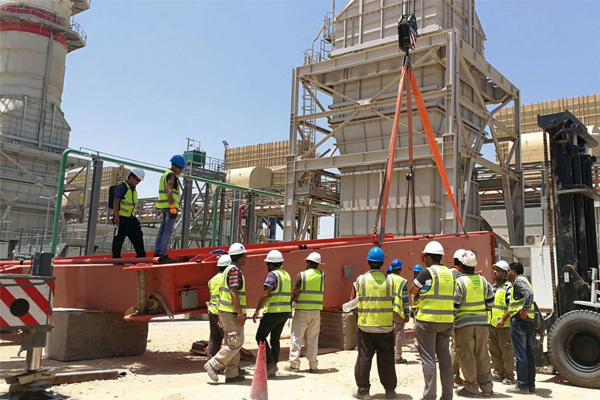 Electrolytic multifunctional cranes are auxiliary equipment for large-scale pre-baked anodic aluminum electrolytic production. 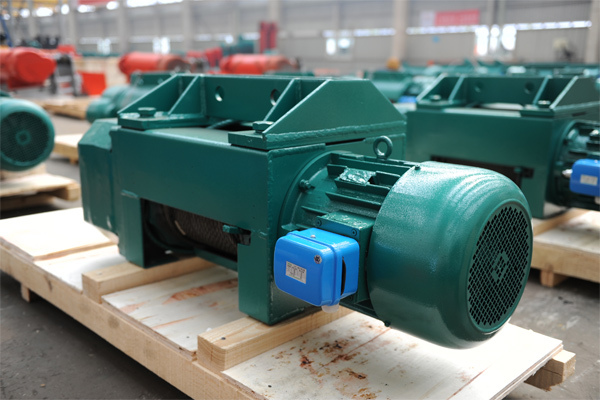 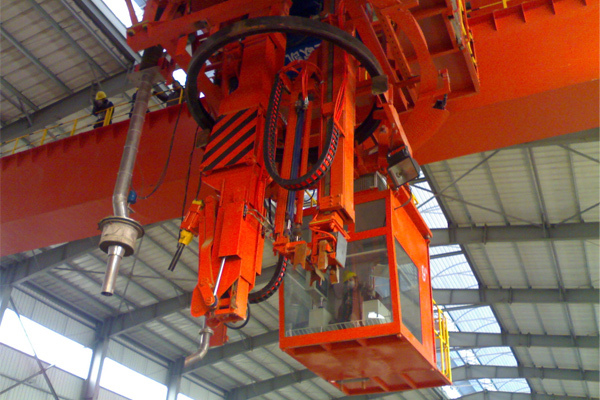 Multifunctional Crane for Electrolytic Aluminum is composed of feeding mechanism, slagging mechanism, the anode replace mechanism, shelling mechanism and aluminium discharging mechanism. 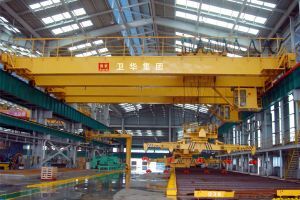 Electrolytic multifunctional cranes are auxiliary equipment for large-scale pre-baked anodic aluminum electrolytic production. 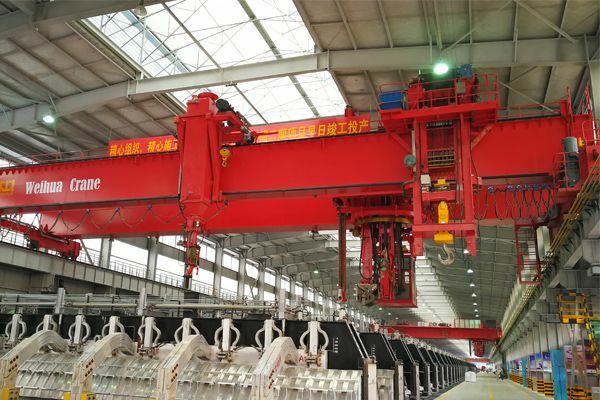 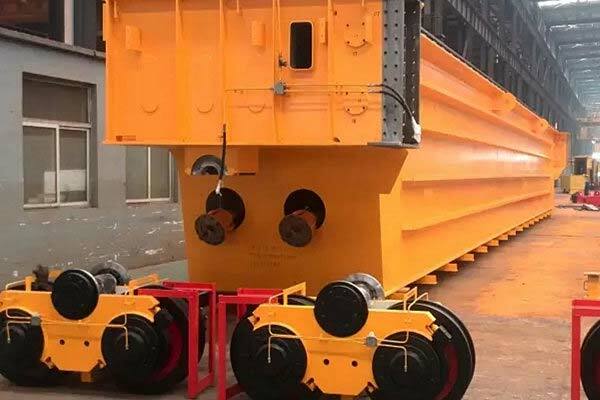 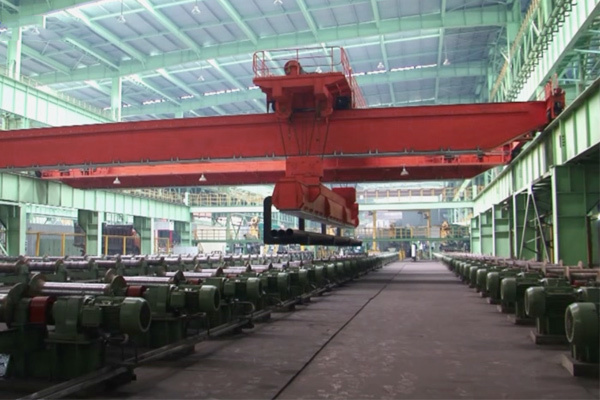 Multifunction Crane for Electrolytic Aluminum can meet the environmental requirements and process requirements of high temperature molten salt, high current, strong magnetic field, dusty working site, and complete the process of prebaked anode aluminum operating.